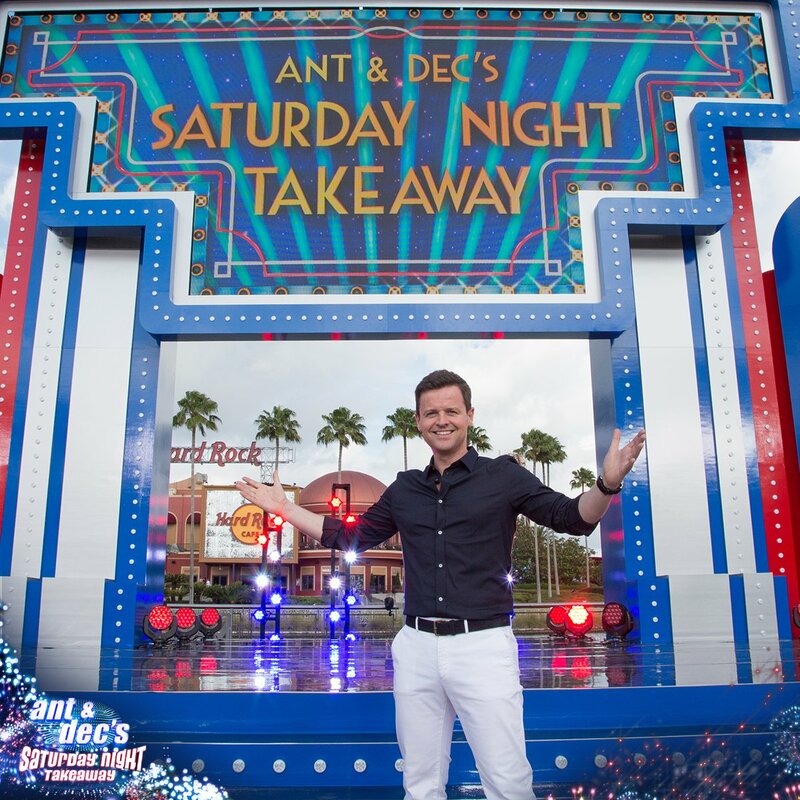 Declan Donnelly presented the finale of Saturday Night Takeaway live from Universal Orlando Resort in Florida this evening, that featured super-sized audience surprises, incredible stunts and celebrity guests. 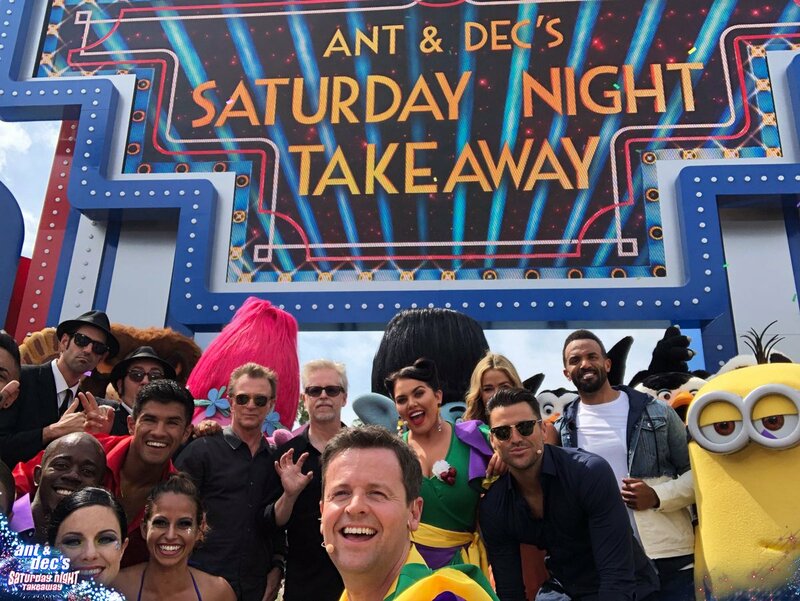 Closing the spectacular live show from Universal Studios, Dec Donnelly thanked viewers at home for their support throughout the series – But failed to mention anything about Ant McPartlin on the show. 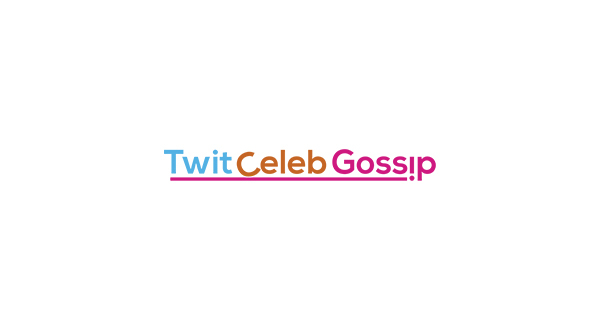 Dec said: “That it is from Florida and from the entire series. 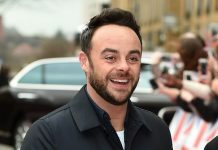 Ant hasn’t appeared on the final two episodes of Saturday Night Takeaway since he was arrested and subsequently charged for a drink-driving offence. 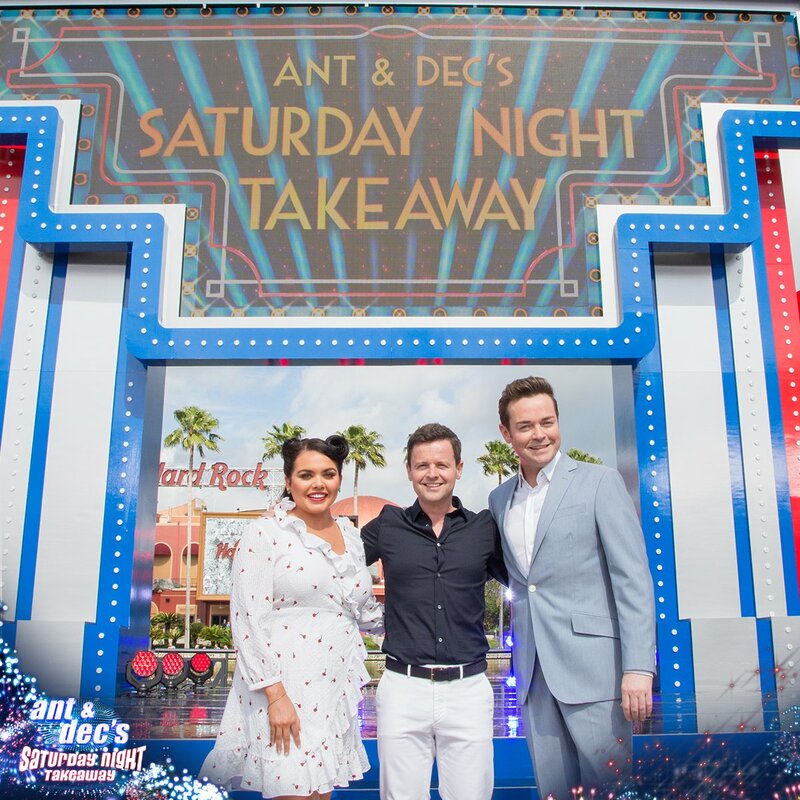 Although there was much anticipation that Dec would briefly mention Ant during the last two shows but he failed to do so – Until Saturday Night Takeaway concluded. 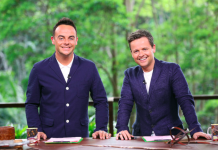 Declan has since broken his silence regarding Ant and after the Orlando finale concluded on ITV he asked the live audience to give applause to his troubled co-host. 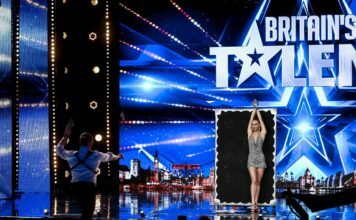 “Thanks for being with us for the whole series,” Dec told the audience after the cameras stopped rolling, “Enjoy the rest of your holiday. 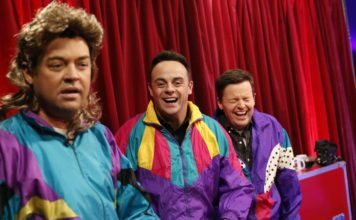 “It’s been a fun series, as we get to the end here…” Dec then started to stumble over his words as he approached the topic of Ant. 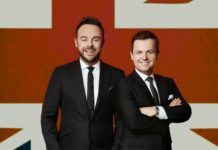 The future of Saturday Night Takeaway hasn’t been confirmed by ITV, but it has been said Dec will be hosting Britain’s Got Talent live shows alone, without Ant.